BOA has extensive experience in designing and producing hose assemblies, ready-for-installation modules, and complete cooling ducts with expansion joints. The company’s flexible solutions are designed and manufactured to absorb vibrations and compensate thermal movements,surpassing the demands of gas turbine manufacturers. Its products on offer include support tools for the standardization process and a whole range of stainless steel flexible joints. BOA produce hoses with outside protection against external mechanical damages and over bending through the product’s flexible connections between fuel manifolds, combustion systems, auxiliaries, manifolds, and in their lube oil systems. 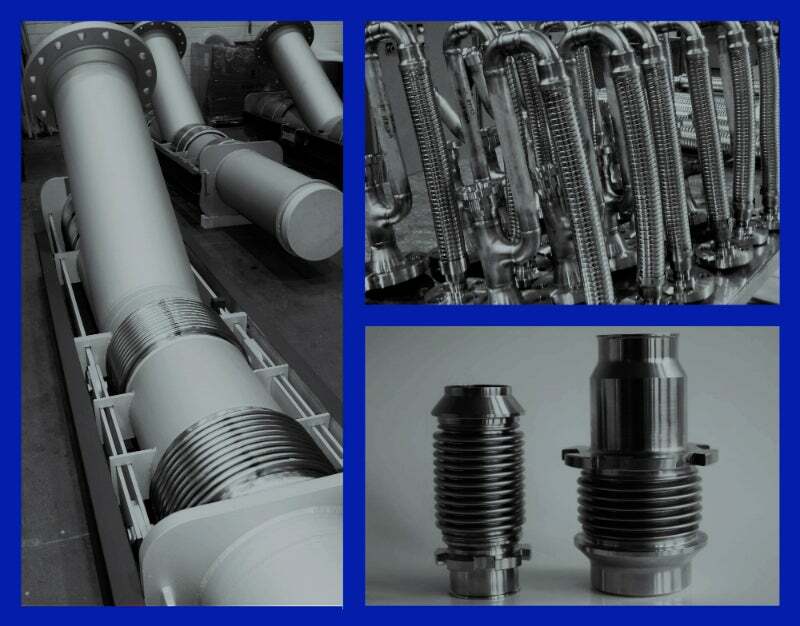 The firm makes stainless steel expansion joints with restraint or non-restraint elements in blow-off lines, extraction lines, and fuel systems. It also develops elastic vessels for combustion systems, including fuel nozzle bellows and crossfire bellows. BOA offers optimum technical consultancy on a global basis and competitive local deliveries from its manufacturing facilities in Europe, North America and China. The company offers safe products, global technical support, and strong support to manage product expectations, as well as high production and quality standards. With almost 30 years’ experience in designing and supplying superior and cost-competitive flexible solutions, the BOA is able to exceed its customers’ requirements, and is a market leader due to its long-standing close engineering cooperation.